Stay in the model home from the newest community in Corolla Light - Beacon Villas! This upscale duplex is on the ocean side of Route 12 with easy access to the wide Corolla beaches. Professionally decorated and with a total of three master bedrooms. 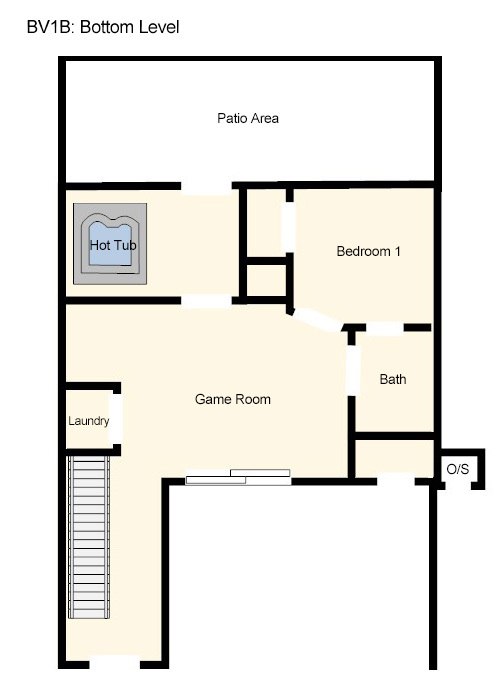 The lower level features a game room, a bedroom as well as a screened porch. 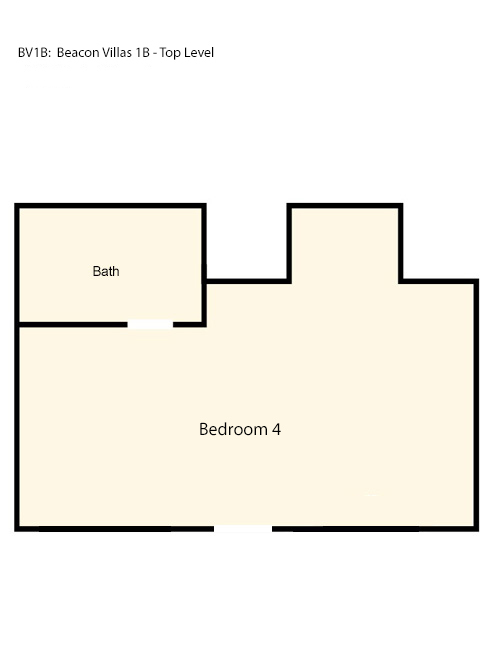 On the main level are two master bedrooms, and the great room opens onto a corner sun deck and a cozy covered porch. The upstairs bedroom features a queen bed, private bath and views of the Currituck Sound. Guests of Seaside Serenity have access to all the amenities of Corolla Light including the oceanfront pool complex, walking trails, indoor sports center, soundside pool and many more. The community is conveniently located to the Currituck Beach Lighthouse, Whalehead, Heritage Park and the village of Corolla, as well as the Corolla Light Town Center. 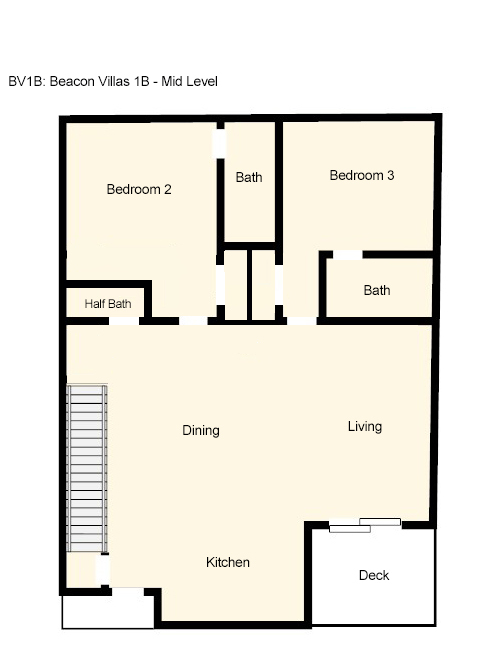 Choose your vacation home in Beacon Villas and you won't be disappointed! No Pets. No Smoking. Ask about our Military discount. 9 Armbands for Corolla Light Amenities. We had a great stay everything was perfect.